Yet another Learning Series presentation available for your learning enjoyment! 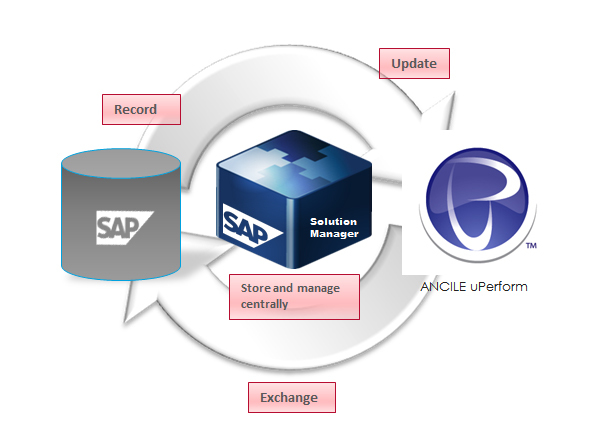 Learn more about the benefits of integrating SAP Solution Manager with ANCILE uPerform, and what you need to know before you start your own integration. Note: You will need to be logged into the ANCILE Product Support Center to access the link above. After you have viewed the presentation, we would love to hear your thoughts, questions, and feedback! It was the night after The Oscars and….